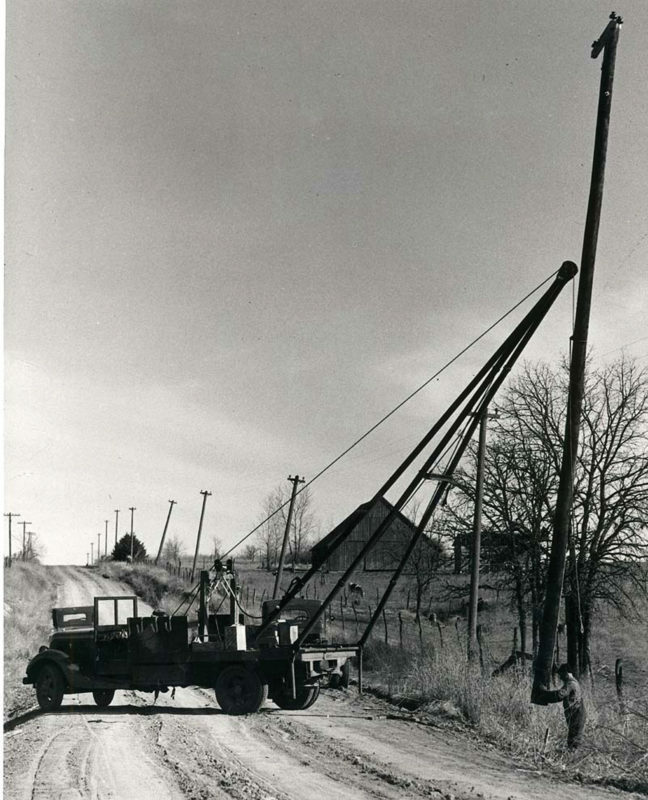 Electric cooperatives began to spread across rural America after President Franklin D. Roosevelt created the Rural Electrification Administration (REA) in 1935. The Executive Order establishing the REA and the passage of the REA Act a year later marked the first steps in a public-private partnership that has bridged the vast expanse of rural America to bring electric power to businesses and communities willing to organize cooperatively and accept responsibility for the provision of safe, affordable and reliable electric power. Today more than 900 electric cooperatives power Alaskan fishing villages, dairy farms in Vermont, isolated communities in California, and a vast country in between. They provide reliable and technologically advanced electricity service to 39 million Americans while maintaining a unique consumer-focused approach to business.